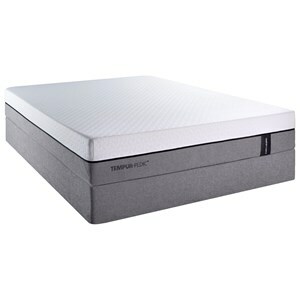 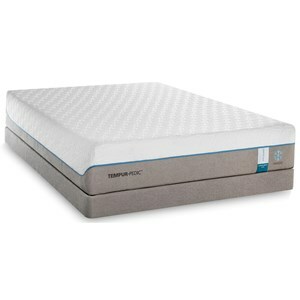 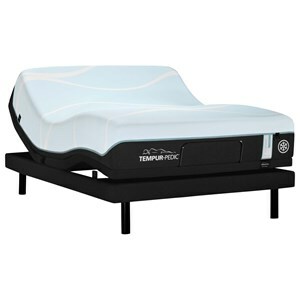 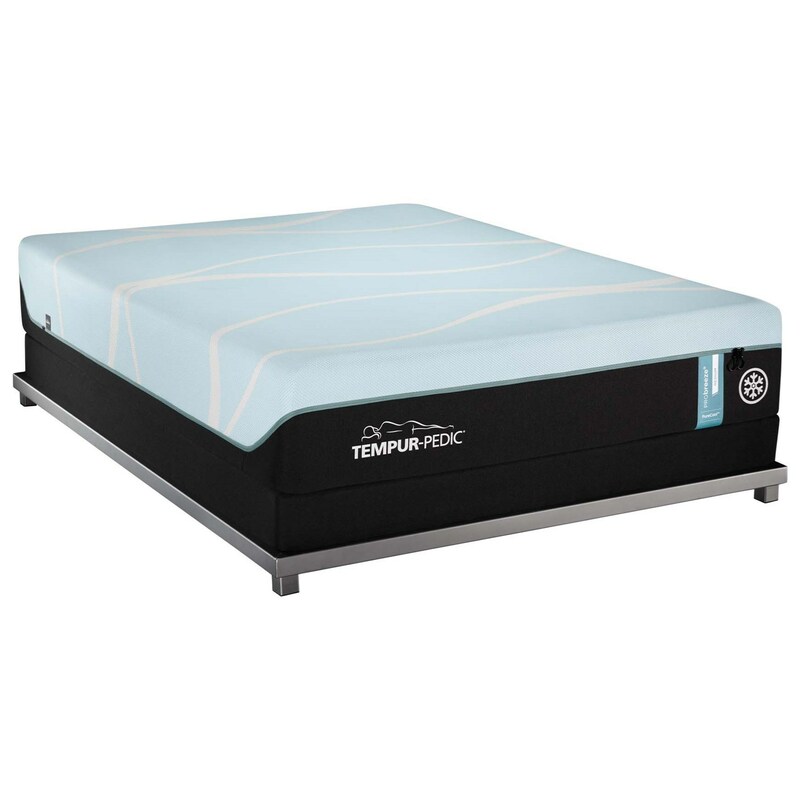 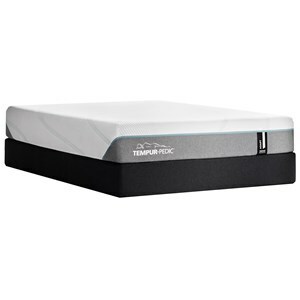 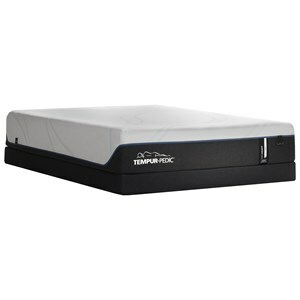 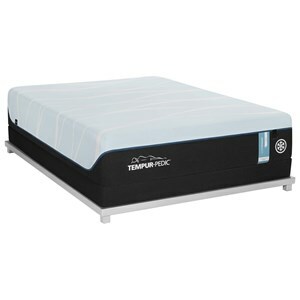 The Twin XL Medium Tempur Material Mattress and Tempur-Flat Low Profile Foundation by Tempur-Pedic® at SlumberWorld in the Honolulu, Aiea, Hilo, Kailua-Kona, Maui, Hawaii area. Product availability may vary. Contact us for the most current availability on this product.